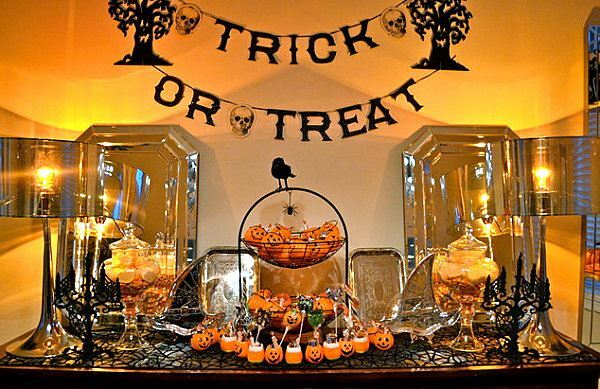 2sDay in the Parlor- "2sDay- Boo's Day"
Tuesday, November 1, at 6:30 p.m. It's a post-Halloween theme! As always, a nip or a nosh (witch's brew and orange food?) is appreciated. Enjoy an evening to kick back and get to know each other, leaving the business of the Club behind.